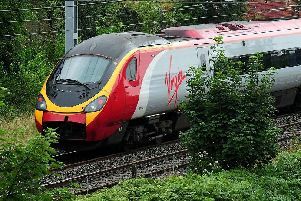 Wigan commuters are facing long delays on the roads this morning. Motorists are being warned to allow extra time if travelling on the M6 in both directions between J25 at Wigan and J26 at Orrell. Delays are currently lasting up to 30 minutes in both directions. The cause of the traffic is unknown at this time. Those travelling along Poolstock Lane are also facing long delays as traffic is at a standstill. Roadworks in the area began last week but were scheduled to finish on Friday. There are also reports of gridlocked traffic on Spring Road in Orrell which is backed up for "the full length". Billinge Road in Highfield and Wigan Lower Road in Standish Lower Ground have also been flagged up as problem areas. Frustrated motorists have posted photographs of the queues to social media.